As is always the case, should you be patient enough, you can score great deals on the latest flagship devices. 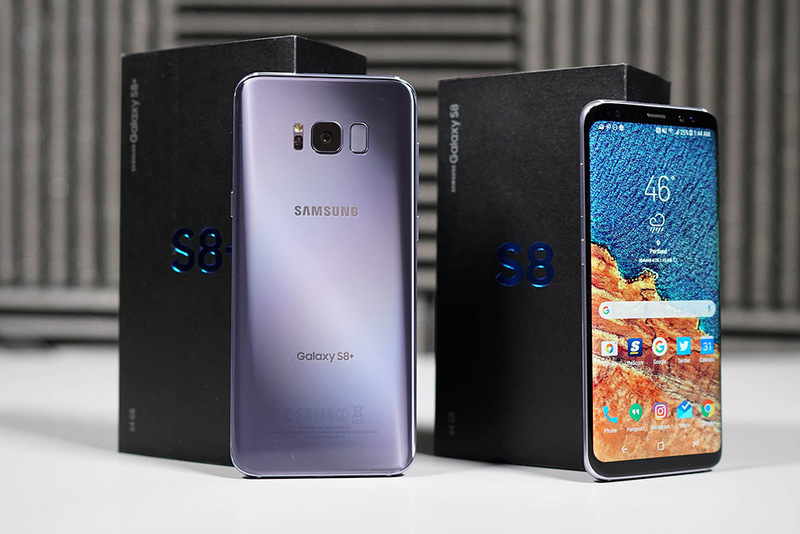 Over on Groupon, you can purchase a new US unlocked Galaxy S8 or Galaxy S8+, both listed at $150 off retail pricing. With that discount, the price of the Galaxy S8 drops to just $575 and the S8+ price is at $675. If you’re thinking about whether this price is worth it, I’m confident in telling you that it is. Let’s compare the Galaxy S8 to the OnePlus 5 model with 8GB RAM. That phone is $539, but comes with a pretty weak camera system and no water resistance. For the extra $40, you’re getting IP68 on the S8, an insanely good camera, and hardware design that will make you think everything else is from years ago. To clarify, these are new units, capable of working on CDMA and GSM carriers here in the US.